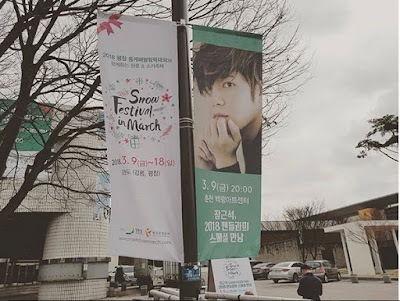 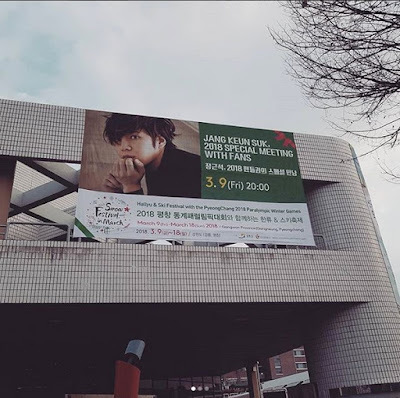 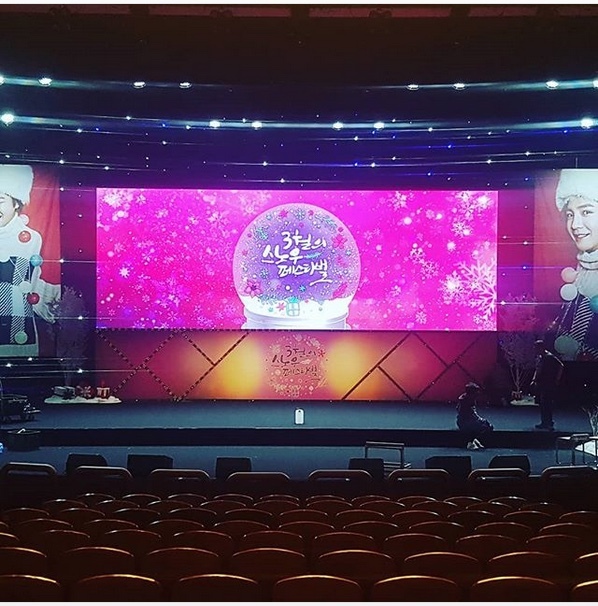 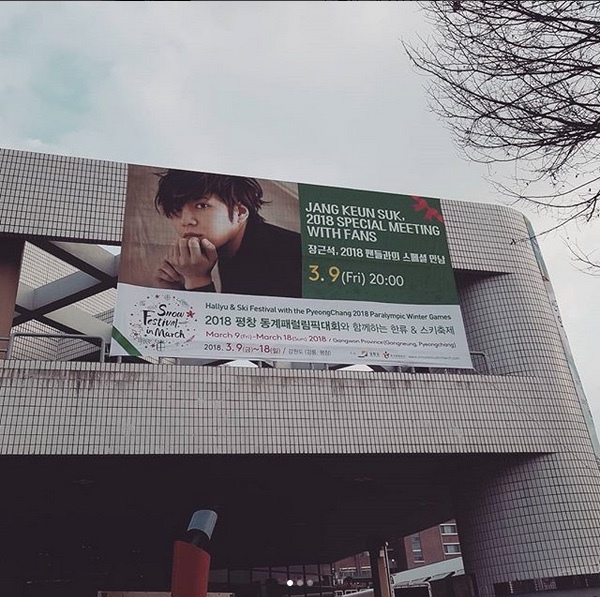 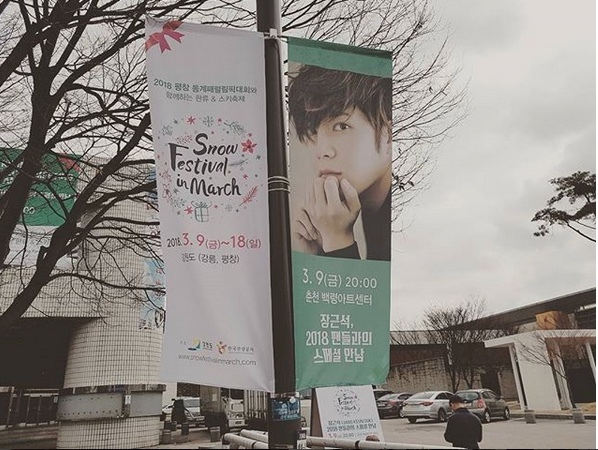 Don't forget that JKS is hosting a special fan meeting at 8 pm (20:00) of the 9th for the 2018 Eels that will be joining him for the #Paralympics. 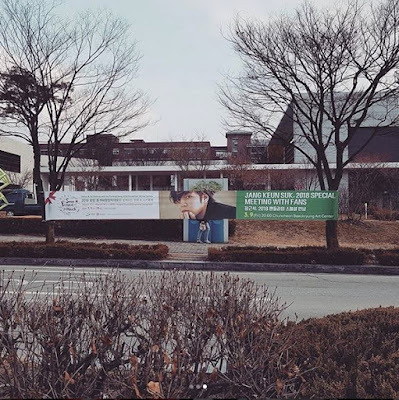 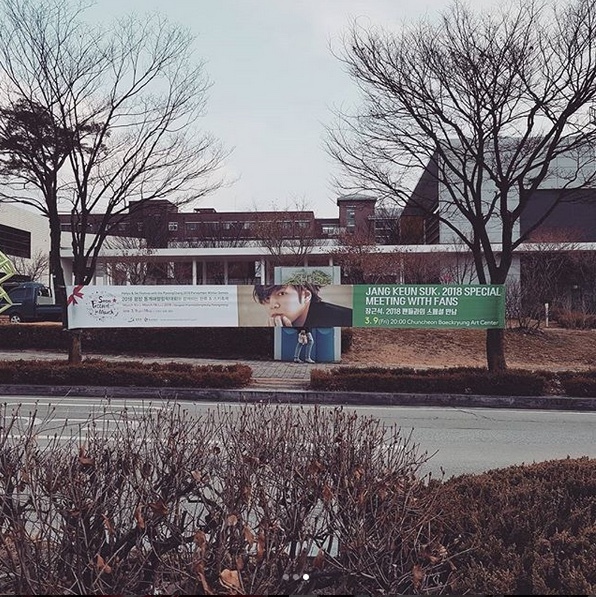 Here's what Eels will see when they arrive at the Gangwon National University in Chuncheon. 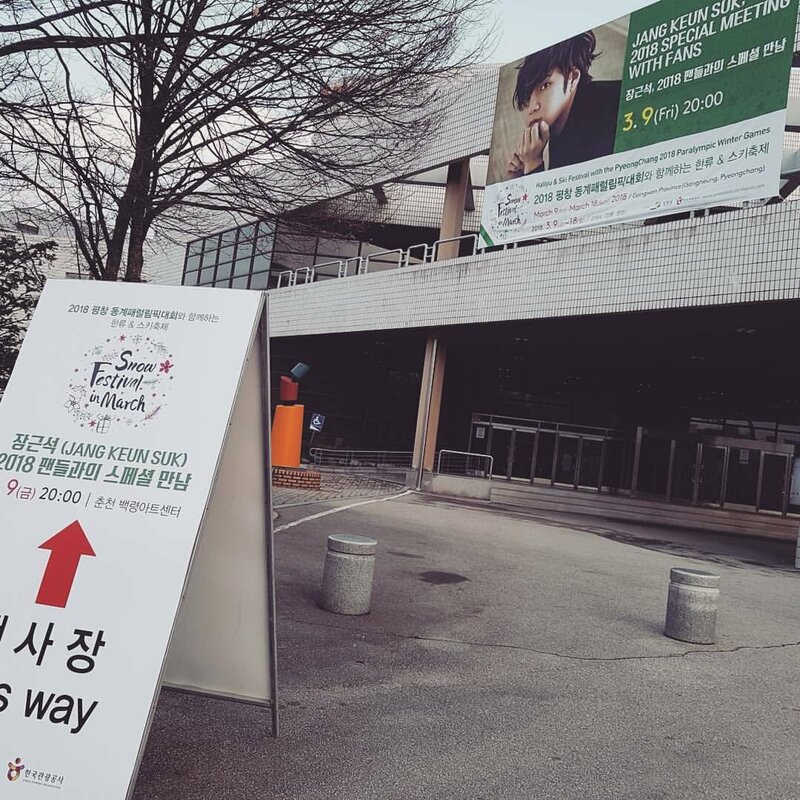 Here is what will greet Eels as they arrive at the venue.